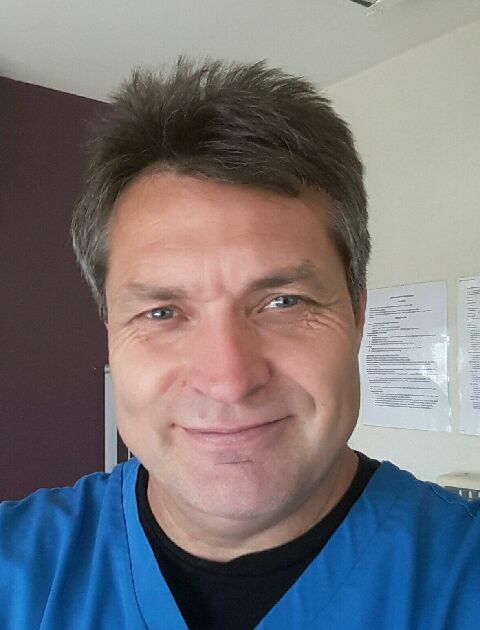 Dr Whitmarsh’s friendly approach and strive for excellence are well appreciated by his patients. He is a member of the British Academy of Cosmetic Dentistry (BACD) and as such regularly attends courses to keep up with latest developments and techniques. He is keen to make all his patients relaxed and at the same time provide a high quality of dental care. His experience extends to implantology, single visit crown, and veneer placement without the need for impressions, Clearstep orthodontic positioners to help straighten teeth.